I was in Cyberjaya the other day for an interview and decided to stop by Shaftsbury Square for lunch. Used to hang out here a lot when I was still working in Putrajaya, but obviously haven’t been back here since I quit my last job. 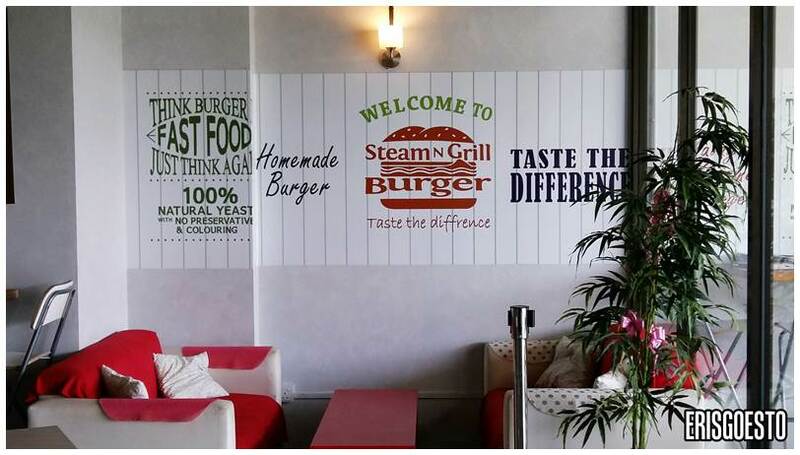 Most of the shops are still the same, but I saw that they opened a Steam N Grill Burger here.. 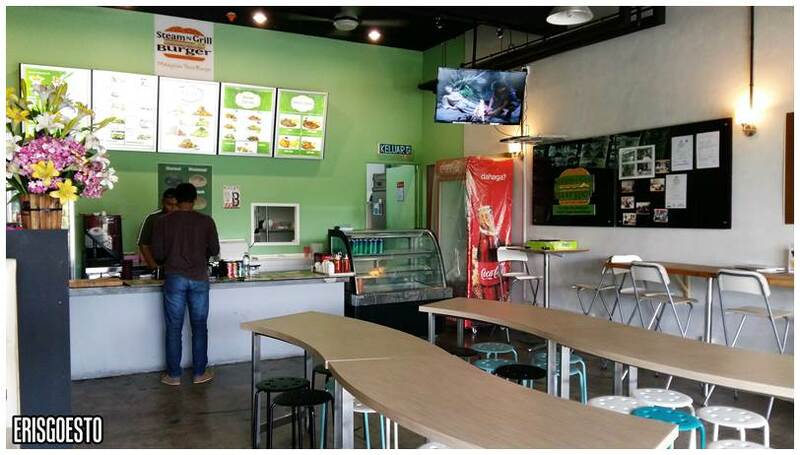 They had one in Setiawalk Puchong, but it closed down due to bad location. Personally, I really like the concept of healthier steamed/grilled burgers. They even have this really unique item called the Otak-Otak burger! Otak-otak is a spicy fish cake made from ground fish meat mixed with tapioca and spices. It has a savoury taste and is usually wrapped in banana leaf before grilling over a charcoal fire; so the idea to put them into a burger is certainly interesting! Tastewise, I felt like the one I tried before back at the Puchong outlet was better, but this was still decent. Portion was large and there were two big pieces of otak2 sandwiched between the bun, topped with mayo and a bed of lettuce. The otak2 was soft though so eating the burger was quite messy. 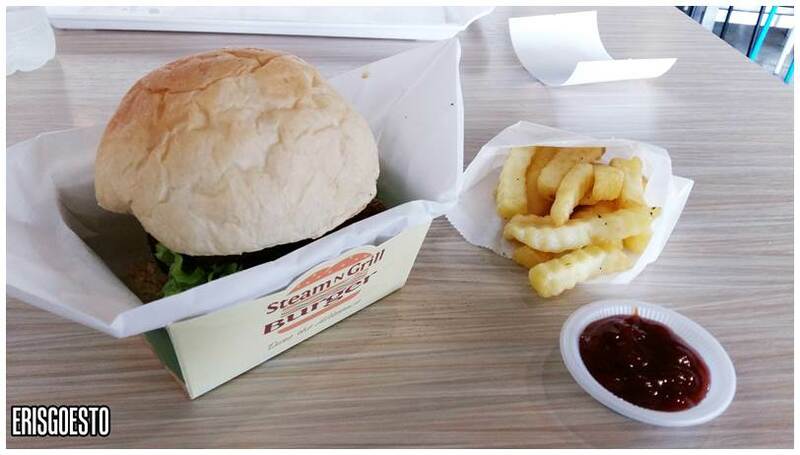 Set of RM10+ came with fries and a drink. Cheap, considering the environment is air-conditioned and such.